Hey everyone. My name is Micks. I am a second year teacher learning how to balance work, life, food, and friends. 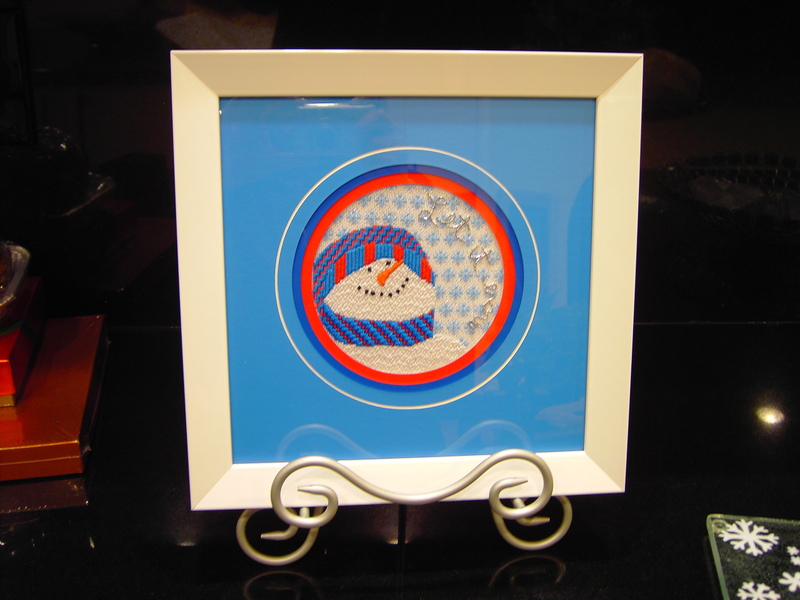 Furthermore, as this blog with hopefully show, I love to needlepoint. Although I know this is not a common hobby, especially for people my age, I hope to share with you all why I think it’s great. Here are permanent links to the posts about my completed projects that have been featured on the blog.